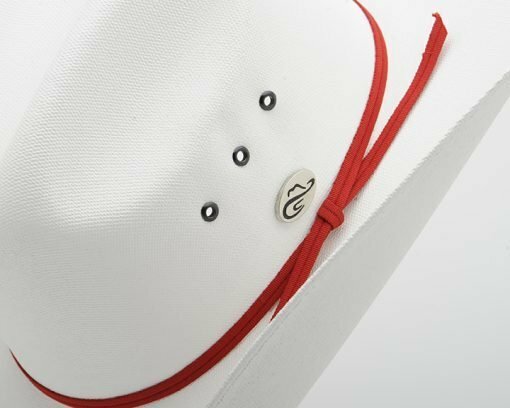 Cattleman style hat with a red band. 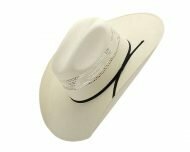 Please Contact Us if you would like to purchase hats for a tour or employee group of 10 or more and we will have a special offer available. 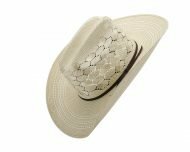 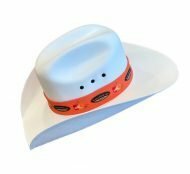 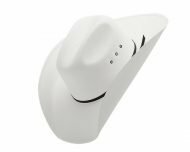 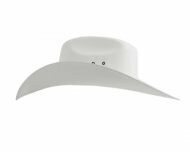 During the Calgary Stampede you will see many people wearing a white cowboy hat with a red band. 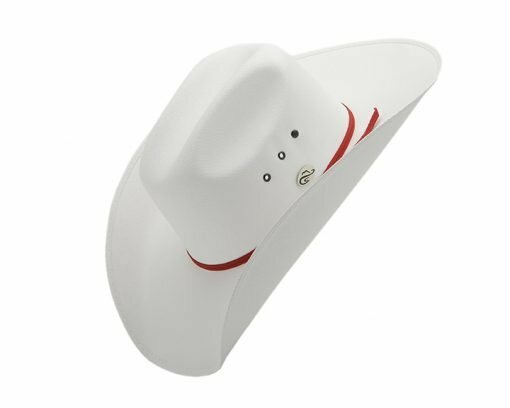 These Smithbilt Hats are the official hat of Calgary. 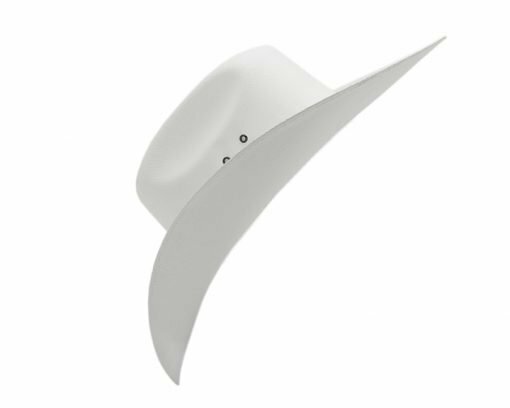 Tourism Calgary and The Mayor’s Office welcome dignitaries visiting Calgary with a special white hat ceremony. 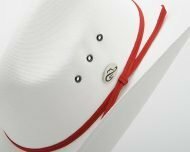 If you’re bringing someone to the city and would like to request a ceremony, please contact Tourism Calgary for more details.